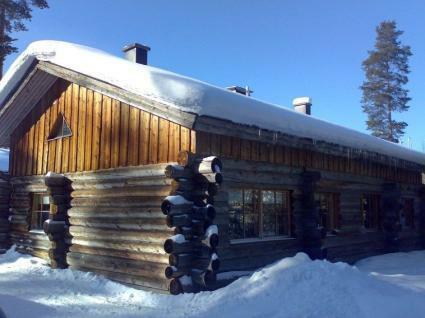 This apartment in semi-detached log house is located in Vuokatti ski centre. Floor area 52 m², loft 23 m². Combined living room & kitchen with sofa bed, bedroom for two. Loft (steep stairs) with separate beds for four (each divided with wall). 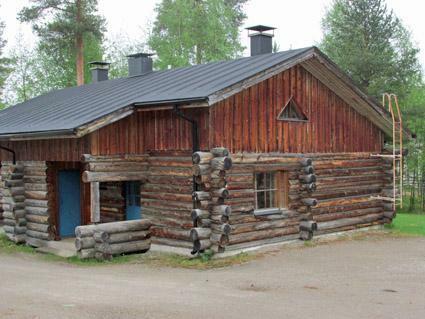 Sauna (electric heating), washroom and toilet. 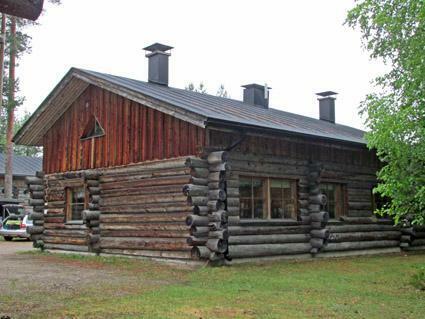 Bathroom and sauna has renovated on 2009. Lockable ski storage. 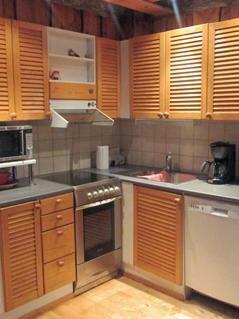 Area 52 m², additionally loft with sloping ceilings, room height partly more than 160 cm, floor area 23 m². Wireless internet -connection (4 G). 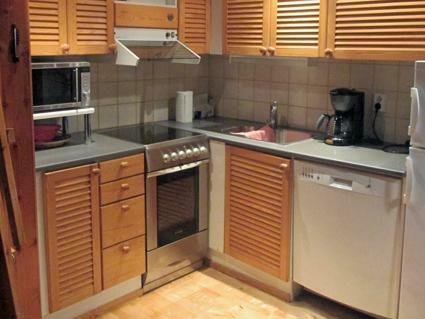 Child equipment: baby cot + potty and high chair, child safety gate (loft). Kajaani 33 km, Sotkamo 7 km, Vuokatti ski slope 100 m, cross country track 50 m. Beach 1,5 km. Cleaning not included. No pets allowed.